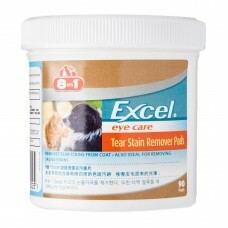 8in1's Excel Tear Stin Remover Pads is a Safe, Non-irritating stain remover. Key Benefits: .. 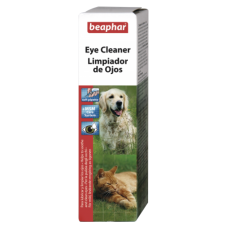 Eye Cleaner has been specially formulated to soothe and clean the eyes of cats and dogs. The eye cle.. 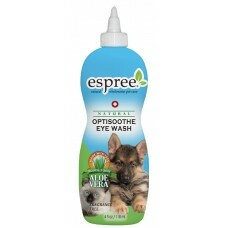 Tear Stain Remover can be used on all breeds of cats and dogs. 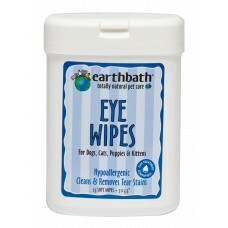 The product helps remove unslightly s..
Earthbath Eye Wipes are a fast, convenient way to keep the area around your pet’s eyes clean and fre..
Pets might look rough and tough, but their eyes are just as delicate and vulnerable as ours. We deve.. 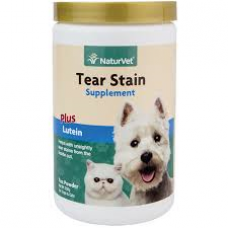 Tear Stain Supplement Powder is for use in dogs and cats over the age of 12 weeks. Helps with unsig.. 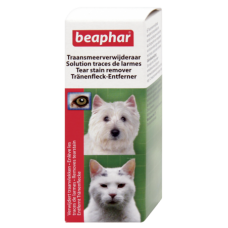 Tear Stain Topical Remover is for external use only on dogs and cats over the age of 12 weeks. 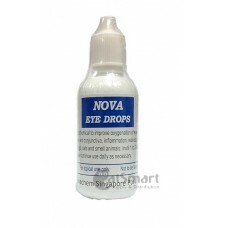 Tear..
For healthy and sparkling eyes Relieve dryness and irritaiton Removes redness and i.. Improves oxygenation of eye surfaces. As a result will relieve eye and con juctiva from haze, inflam..